The annual Revit release schedule can become very tiring. Also challenging is the fact that you will probably not start running real, big, live Revit 2017 projects for around 6 months, so all of this new features noise will be a distant memory by then. 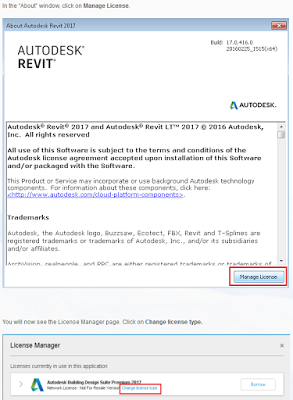 However, it is good to be aware of the new abilities in the software, so that you can (possibly) stop using outdated workarounds and start using the software in the way Revit 2017 Wants. 1) Keynote Legends are better – Use Keynotes! 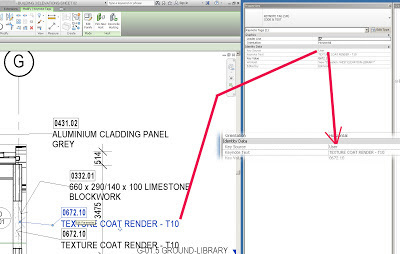 When a keynote legend is set to By Sheet, Revit takes into account whether a keynote is visible in the view as a result of View Range settings, Design Option settings, or Depth Clipping/Far Clipping settings. 2) Combined parameters in Schedules – Use the Data you Have! 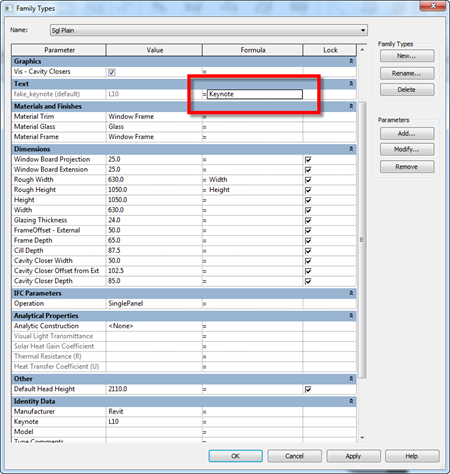 Combine parameters in a schedule to display the values in a single cell. 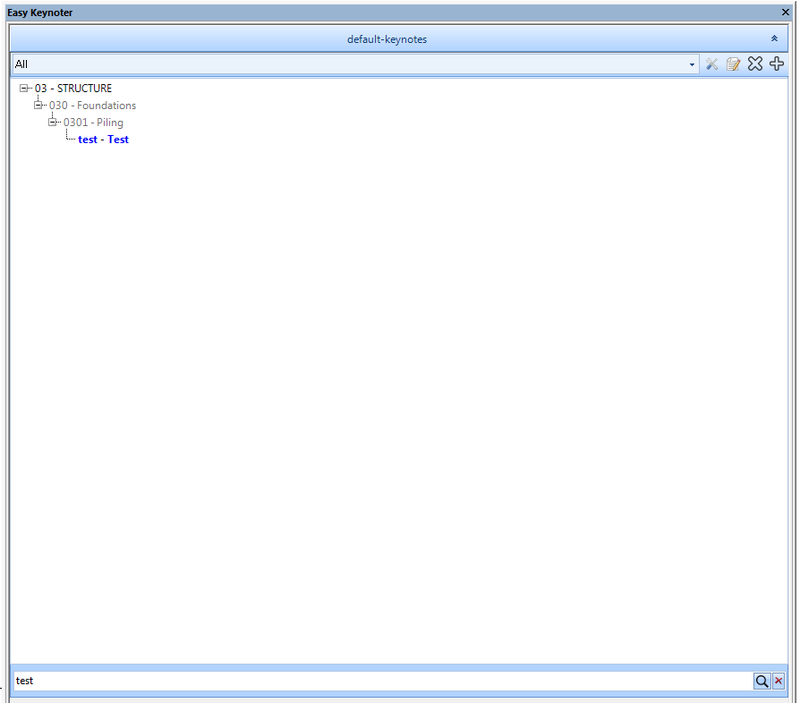 You can specify a prefix, suffix, sample value, and separator to display with each parameter. See Combine Parameters in a Schedule. View templates for schedules and assembly views: To simplify the reuse of schedules, create a schedule view template. Schedule view templates include parameters for Fields, Filter, Sorting/Grouping, Formatting, Appearance, and Phase Filter. 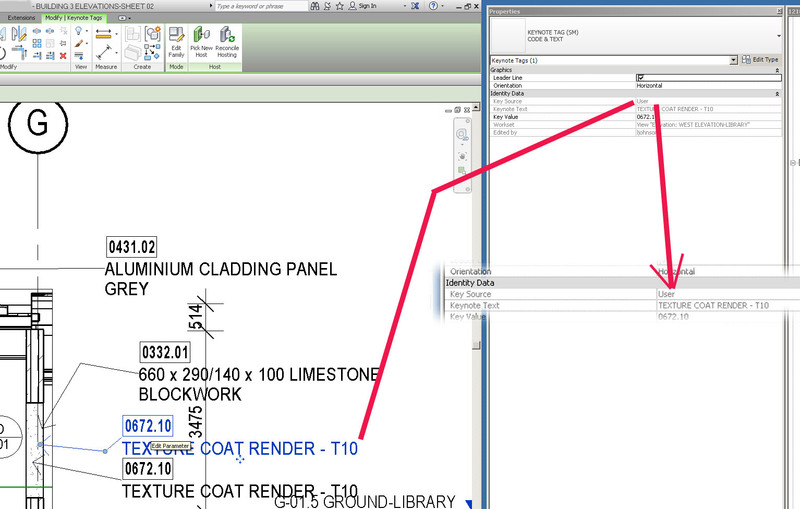 If the model contains RVT links or design options, Visibility/Graphics Overrides parameters are also available. See About Schedule View Templates and Create Assembly Views and Sheets.